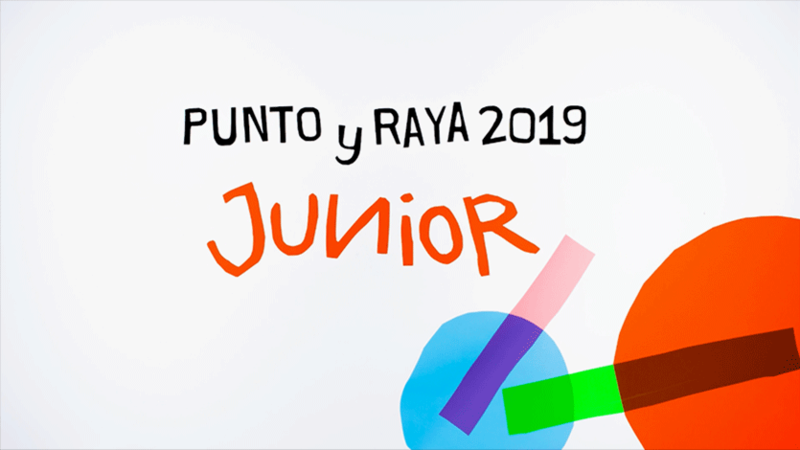 Punto y Raya and CeTA join forces once again to coproduce a new PyR Festival, on this occasion, in its JUNIOR format. Based in Wroclaw, CeTA (Audiovisual Technology Center) is an innovative cultural facility working in the field of new visual technologies, primarily for use in cinematography. 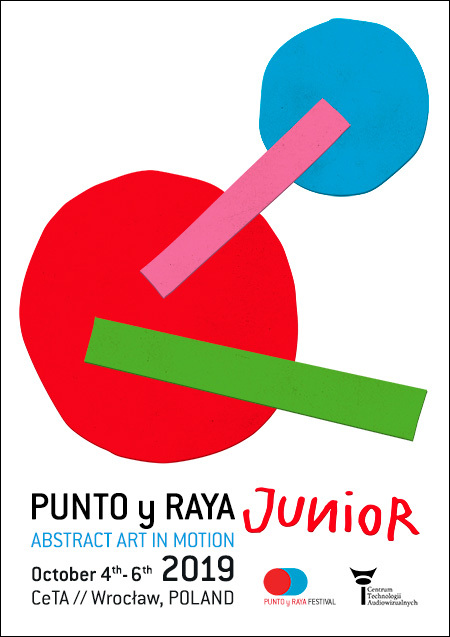 This extension of Punto y Raya Festival follows the same spirit and features the same activities as the “senior” editions of the world benchmark for Abstract Art in Motion. The difference is that the contents are MADE BY CHILDREN aged under 13 years old. 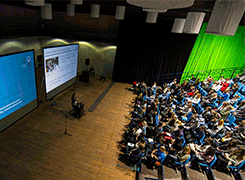 The second PyR Junior edition will take place October 4 - 6th 2019, hosted and coproduced by CeTA (Audiovisual Technology Center) in Wroclaw, Poland. The Call for Abstract Short Films is currently open, with online and free submissions. The deadline is August 5th. Other activities include live audiovisual concerts & performances -also produced by children-, workshops exploring various artistic, scientitic & technological disciplines, interactive installations, and guest screenings. For various months prior to the event, institutions around the globe will be coordinating workshops for children and educators to produce animated short films for our International Call. The creative process behind the resulting works will be shown during our opening ceremony at CeTA; thus, we ask all participants to please register the process on video! CeTA (Audiovisual Technology Center), is an innovative cultural facility working in the field of new visual technologies, primarily for use in cinematography. Heir of the exquisite legacy of the Wrocław Feature Film Studio (1954-2011), it houses sound stages, chemical labs, scenography workshops, actors’ dressing-rooms, props and costumes. Around 500 films were made in the Wrocław studio, many of which took a permanent place in the history of Polish cinema. With 250 seats (accommodating +350 standing spectators), here we'll be hosting our Official, Parallel & Guest Screenings, as well as the live PyRformances. 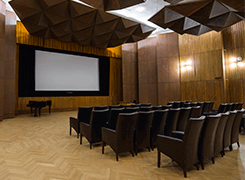 This gorgeous screening room will be the home to our JUNIOR Academy Programme and other special screenings. This room has a special place in history: here, eminent Polish directors like Wojciech Jerzy Has, Stanisław Lenartowicz and Sylwester Chęciński sat to watch the first versions of their films. 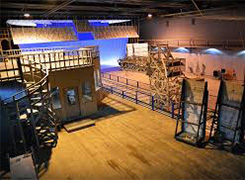 This top-notch film studio, equipped with a 330 sq m greenbox studio, bluebox studio with system motion control, a sound studio, computer labs and much more, will accommodate JUNIOR installations. 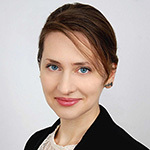 With a background in Fine Arts, Monika has a BA in Cultural Studies from the University of Wroclaw, Poland. She worked in project development, cultural management, and marketing for various multinational companies. Since 2016, Monika is the project coordinator of the educational department at CeTA (Audiovisual Technology Center) in Wroclaw, organising courses and workshops, and implementing training programmes for professionals in new media and the film industry. She occasionally lectures and contributes papers on various art subjects. Arleta holds a master's degree in Journalism and Social Communication from the University of Wrocław. She worked as a senior account executive at Ego Public Relations from 2009-2013, and collaborated in various festivals such as Wro Biennale and New Horizons. Since 2014 she is the PR and Marketing Specialist at CeTA (Center for Audiovisual Technology) in Wroclaw, where she handles media relations, internet marketing, and public communication, preparing advertising materials and cooperating with graphic designers and printing houses. Multi-instrumentalist, improviser, and specialist in the field of application of generative systems in music & audio programming. He collaborated with many renowned artists, musicians and composers. He performed, amongst others, in the Musica Polonica Nova, the ISMC World Music Days, and the Avant Art festivals. He is the originator of various types of innovative projects combining music and modern technologies. 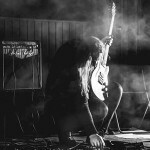 He works at CeTA in Wrocław, where he continues his research, collaborates with artists, carries out sound synthesis workshops, and conducts improvisational orchestras.